When storing your belongings at American Self Storage you have the opportunity to select our Protection Program, providing added peace of mind during your stay with us. Protection Program is an essential part of the comprehensive service we provide to our tenants. Through this protection program, the value of each tenant's property is secure. 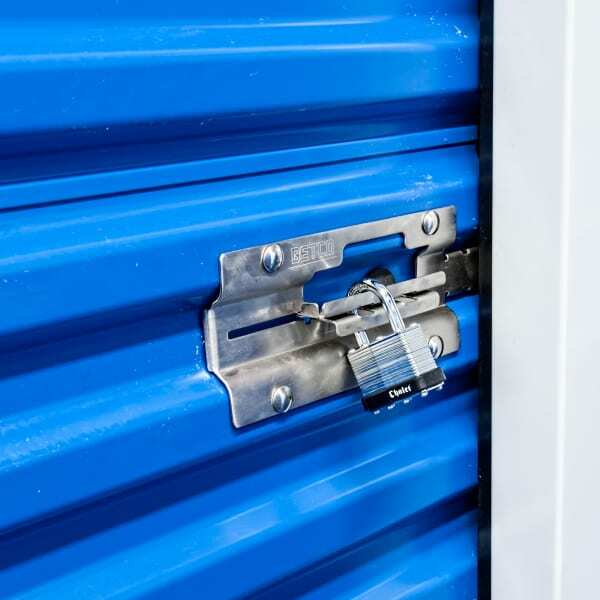 American Self Storage buildings are all secured with state-of-the-art technologies, however, from time to time mild risks become reality. Protection Program eases the impact of those occasional moments, compensating real damage at actual cash value. Protection Program is superior to insurance in that there are no deductibles and no cost increases after a claim. From the moment you sign your rental agreement, Protection Program begins protecting you. Starting at only $10 a month, you choose to protect your belongings at a level in the range of $1,000 to $12,000. Simply put, Protection Program is peace of mind at a gentle price. At American Self Storage we do whatever we can to ensure that whenever you think "Self Storage" you think American Self Storage.